I love my food dehydrator. It isn’t something I use every day, but it has paid for itself in many ways. 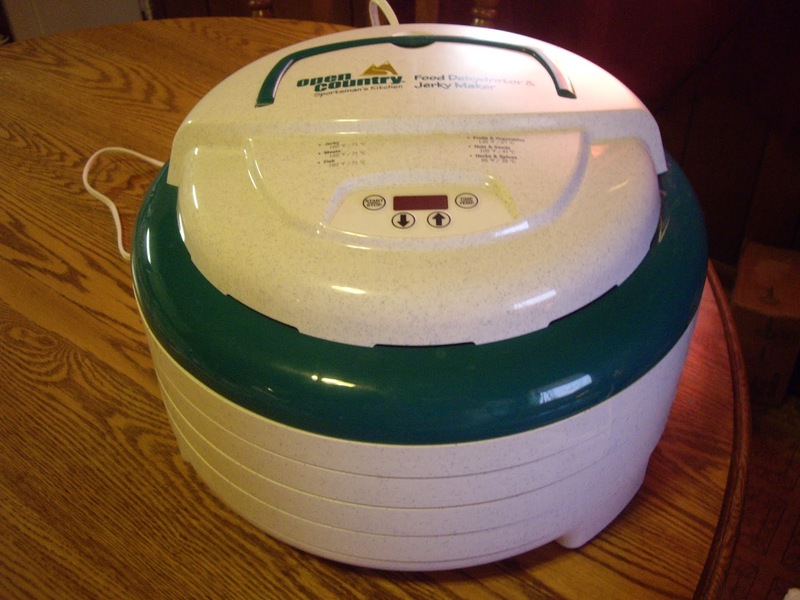 A dehydrator will cost anywhere from $50 for a simple one to well over $150 for a big box dehydrator. For my needs, I went simple. I can buy more trays, should I ever need them. If you plan to dry herbs, make sure you get a digital thermometer instead of one with a dial. The digital is a bit higher priced, but it is more accurate. With herbs, just a little too high of temperature and they will get ruined. Today, I am planning to make some zucchini chips using the dehydrator. I will have to let you know the results. The dehydrator can save you a lot of money and you will end up with something a lot more nutritious. Both are big wins and totally worth it. Grow your own herbs and dry them. Get bananas when they are marked down or free and make banana chips. They taste so much better. If you look at banana chips from the store, you see oil in the ingredient list. Because, they have been fried too. You can dry all kinds of fruits or puree the fruit and make fruit leather-also known as fruit by the foot. You can make your own meat jerky. Try vegetable chips in it instead of frying or baking if you are into raw foods. I have read about lots of foods done this way, but not white potatoes. I am not sure about that. But I have read about using kale, sweet potatoes, and zucchini. You could do garlic and onions also. Pretty much what you want to try. My husband is finally settling into his new job. It has been quite a change. After 7 years of works overnights, he is now on days. Rearranging my schedule has been something too. He will also have normal weekends so that will be nice. I have not had a day during the school year when I got to just sleep in. When Kiddo was off on the weekends, he was coming in from work and I’d wake up. His new job is a pay cut, but closer to home.